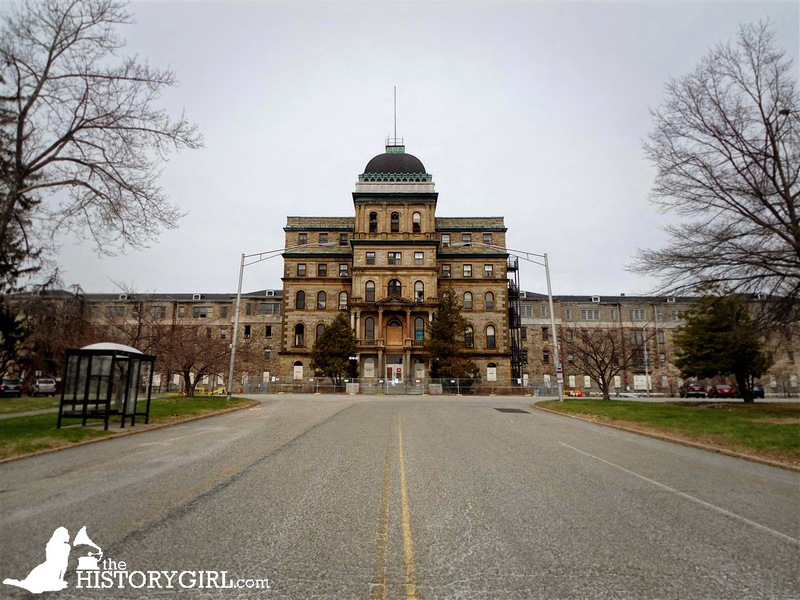 Greystone Advocates Take Their Fight to Court ~ The History Girl! "The historic significance of Greystone is unquestioned. The State is trying to shove their costly demolition agenda through a loophole in the law." So said Preserve Greystone President John Huebner. State law requires DEP approval for demolition of sites that are either on the State Register of Historic Places, or even eligible for the list. The State Historic Preservation Office awarded Greystone a certificate of eligibility in 2009, but the State Treasury Department has awarded a contract for demolition of the massive historic structure without seeking DEP approval. Preserve Greystone is appealing the award of the demolition contract in New Jersey’s Appellate Division. On February 23rd, the group filed its latest brief with the assistance of James F. Sullivan, Jr., Esq. of Connell Foley, LLP, who is representing the group on a pro bono basis. This is the third round of written arguments, and the group has requested oral argument to further make its case. “The State has repeatedly broken off communication with stakeholders and not engaged the public or potential developers in a meaningful way,” said Huebner in reference to the group’s recourse to the courts. The all-volunteer, nonprofit group and thousands of supporters have advocated for the historic Greystone site’s preservation and reuse since 2009. 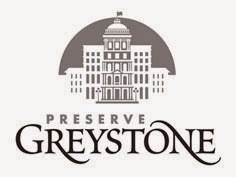 It is Preserve Greystone’s position that the Treasury Department’s decision to award the demolition contract was arbitrary and unreasonable, as it solicited redevelopment proposals from the private sector but did not give these proposals any meaningful consideration. According to Huebner, "The rush to demolish this priceless public heirloom is a lose-lose for the taxpayers. The State has couched its statements in the language of unfortunate fiscal necessity, but this is both misleading and disingenuous. The State is proposing to spend $35M of borrowed money to demolish a venerable structure that experienced private- sector firms can put to good use at no cost to the taxpayers." Preserve Greystone will hold a free public meeting on March 18, 2015 from 7:00 - 8:30 pm, in the public meeting room of the Morris County Library, Hanover Avenue, Hanover, New Jersey. Attendees will be updated on the group’s action and how they can be involved, and a new excerpt from the documentary “Greystone’s Last Stand” will be premiered. Light refreshments will be served. Members of the public with questions about what they can do to support Greystone's preservation and reuse can contact the group’s Vice President, William Needham, at 973-936-8055.